Vietnam International Motorshow 2016 (VIMS 2016), organized by Vehicles Importers Vietnam Association, has been kicked off with the participation of 19 world leading brands in the industry. VIMS 2016 is expected to be the largest international motorshow in Vietnam of all times, facilitated by the C.I.S Vietnam and Le Bros partnership. VIMS 2016 will be held between Oct. 26 – 30, 2016 at Saigon Exhibition and Convention Center (SECC). Besides interactive activities and exceptional performances, the side events before and during the show will be attractive features for audiences to get useful information and unprecedented experience with VIMS 2016. This will be the second time Vietnam International Motorshow is organized. Compared to VIMS 2015 with 09 automobile brands participated, VIMS 2016 will be an impressive breakthrough as the motorshow will gather 19 renowned automobile brands, both officially imported and locally assembled, including Audi, Bentley, BMW, BMW Motorrad, Infiniti, Jaguar, Lamborghini, Land Rover, Maserati, Mercedes-Benz, MINI, Nissan, Porsche, Renault, Rolls Royce, Subaru, Suzuki, UD Trucks, and Volkswagen. 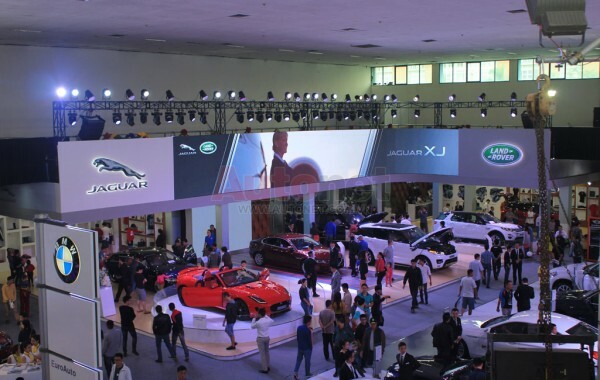 The impressive growth of the automobile market in Vietnam, with total sales in the first quarter of 2016 reaching nearly 60,000 units, a 23% year-on-year increase from 2015, is the motivation for the organizers to introduce Vietnam International Motorshow 2016 to the public. Gathering world-famous premium car brands, the exposition truly is the opportunity for international brands to make an impression with Vietnames consumers, anticipated to become the most remarkable motorshow in 2016, attracting approximately 120,000 visitors. In addition, the interactive side activities will also bring the fascinating experience for visitors at the event. Entrance tickets will be directly distributed at Saigon Exhibition and Convention Center (SECC) to provide convenience for visitors attending the event. Tickets are expected to be sold at 50,000VND/ticket. In order to get the best interaction with interested audience, especially car-lovers, the official website and Facebook of VIMS will continuously organize ticket give-away programs for audience such as photo contests, interactive games and video sharing activities. All of these programs will start at the beginning of September 2016. 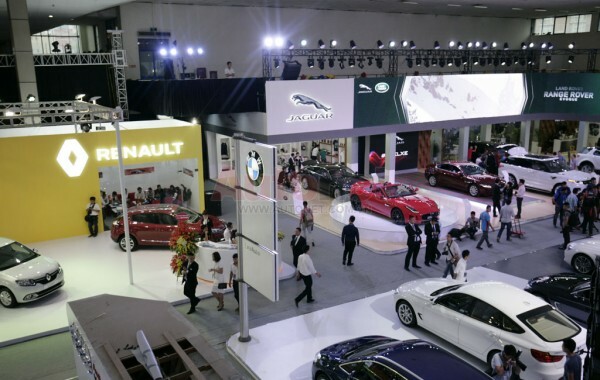 In 2015, for the first time, Vehicles Importers Vietnam Association (VIVA), including nine high-end automobile brands – Audi, BMW, Jaguar, Land Rover, Luxgen, MINI, Porsche, Renault and BAIC, joined forces to launch Vietnam International Motorshow 2015 (VIMS 2015). The show went on from Oct. 9 to Oct. 13, 2015, at Giang Vo Exhibition Center in Hanoi, Vietnam.